Lessons draw from real world current events to assist teachers and students to develop critical thinking skills and approaches to leadership development and civic engagement. 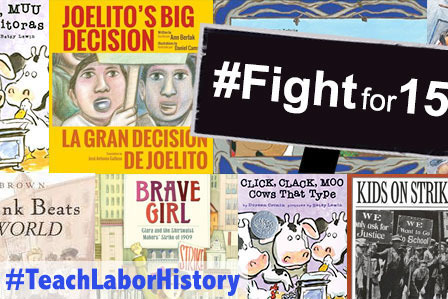 Teacher resources on the website include anti-bias education, teaching about civil rights and a section dedicated to teaching about Central America to address the lack of materials available in traditional curricula for talking about the rich heritage of Central Americans. An online book store, a national calendar of events and a section supporting a parent organizing approach called “Tellin’ Stories” are among the helpful tools offered.